How to use plot points for creating stories. Today’s fiction writing exercise is an excerpt from Story Drills: Fiction Writing Exercises. 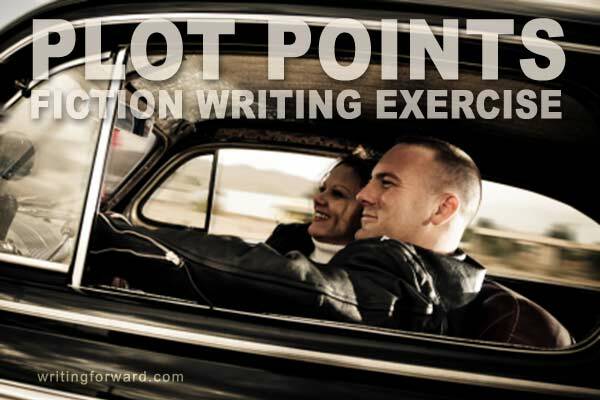 This exercise focuses on plot points, which you can use to construct stories and to resolve issues with a story’s plot and structure. Enjoy! Plot points are the events that move a story forward—the twists, turns, and developments that push the characters toward the climax and resolution. Each plot point is a significant moment in the grander scheme of things. If a character loses her keys as a way to show us she’s absent-minded, then it’s not a plot point (it’s characterization). But if she loses her keys when she needs to drive to the emergency room in a life-or-death situation, then it becomes a plot point. When we isolate the plot points in a story, we can see the plot without the distractions of characters, setting, or theme. 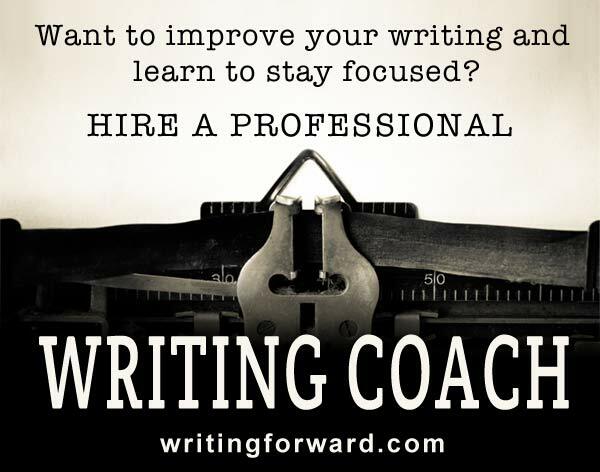 Examining plot points in this manner allows us to look at the raw structure of the plot and can reveal its weaknesses: unnecessary repetition, plot holes, poor pacing, inconsistencies, lack of rising tension, and other problems that might require troubleshooting. Breaking out the plot points is one way to examine a story in a condensed format, and you can use a map of a story’s plot points to fix story problems before, during, or after writing a draft, which is more efficient than revising an entire manuscript. 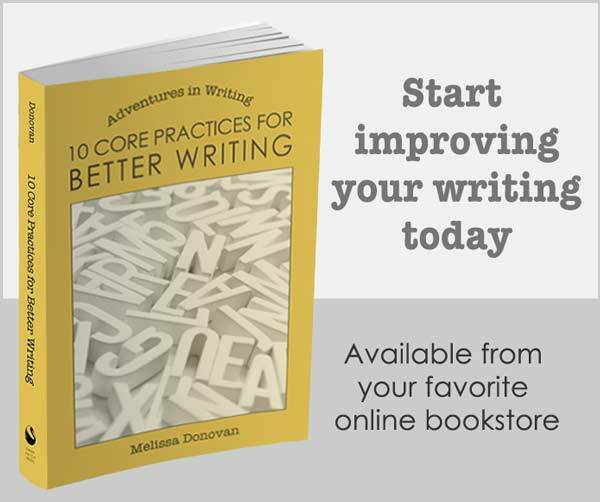 Make a list of all plot points from a story you know well. Depending on your source material, you might want to work on just a chapter or two. You can also use a movie or an episode of a television show for this exercise. Review the story and double-check your list of plot points to make sure you’ve captured them all, and then perform an assessment. Make notes about what works in the plot and what could be improved. Create a series of plot points for a story. You don’t have to plot the entire story—a simple subplot or enough material for a few scenes or chapters will do. Try to include an arc with a beginning, middle, and end. Keep other details as vague as possible. For example, don’t spend time naming characters or establishing the setting. You can use generic terms like protagonist or protag’s BFF. When you’ve got at least twelve plot points, set it aside for one day. Come back to your plot points and review them. You’ll probably find some problems—maybe one of the plot points is convoluted or contrived; maybe it feels like the story skips over a few plot points. Revise accordingly. Here are some questions to ask as you evaluate a plot: Would removing any of the plot points change a story’s outcome? Are some plot points part of an important subplot, or are they all tied to the main plot? Do any plot points seem repetitive? Are any plot points unbelievable? Do any seem contrived or forced? Is anything missing—does the story skip over any necessary plot points?